From vowing to crush your gym goals, to eating organic and non-GMO, to finally reading that bestseller sitting on your coffee table, the New Year is an ideal time to start fresh and make changes to your life, your routine or anywhere else that might need a little fine tuning. But this year, why not take it one step further and resolve to become a better steward of your identity? This isn’t something you want to “set and forget,” it’s something that you should be doing year round. To make this task more manageable, we’ve broken out action items to implement each season to keep your identity fine-tuned throughout the year. When you think about frigid temperatures and snow, it’s also a great time to think about freezing your credit. Credit freezes, which are now free to everyone in the U.S. (regardless of the state you reside in or your age), restrict access to your credit report and help prevent new lines of credit from being opened in your name by a thief. Freezing your credit is one of the most proactive consumer protection steps you can take to protect your identity. Here is some additional information on how to freeze your credit this winter. When you think of spring cleaning, your first thought might be about how best to tidy up the garage or attic, but there’s something else that most likely needs a “spruce up” and that’s your digital presence. Social media profiles and online searches are just a few places where thieves go to glean information about you, which might then be used to guess your password, scam you or gain access to your account. Reducing your digital presence by eliminating old online accounts and social media profiles is a great start. In addition to your digital presence, your devices – whether new or old– typically contain a treasure trove of data and personal information. If these devices find themselves in the wrong hands, a thief could wreak havoc on your accounts and possibly even your identity. To keep yourself safe, take any old devices sitting around the house, wipe them clean and properly recycle them by going to a free e-recycling event that many communities offer. It’s also a good idea to take some time to clean your current devices by removing old apps, double checking all of your privacy settings and more. And lastly, if you’re feeling really adventurous, go through old paper files and shred the documents (using a cross-cut shredder) that you no longer need, especially those containing personal identifying information (PII). If you don’t have your own shredder there are free shredding events offered in many communities from trusted organizations. Just because school is out for you or your kids, it doesn’t mean you should stop learning. Continue to educate yourself on how to reduce your risk of identity theft and other cybercrimes. Just by knowing how thieves operate, you will be better equipped to handle scam calls, phishing emails and other nefarious attempts to steal your personal information and your identity. There are plenty of free educational resources out there to take advantage of, like those offered by the Identity Theft Resource Center and the Federal Trade Commission. 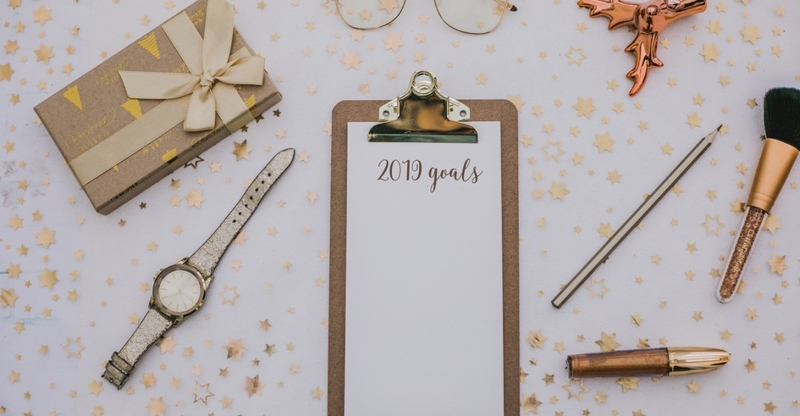 It’s easy to fall back into old habits, which is why this is the perfect season to revive everything you set out to do back in January and end the year strong. It’s also a great season to be a cyber-safe evangelist to your friends, family and co-workers. There is no better way to learn than to teach someone else. Since you’ve spent most of the year learning new habits, tricks and tips, consider sharing them with your friends, family members, neighbors and coworkers to help them stay safe as well. If you think you might be a victim of identity theft, the ITRC has a plan for that. Contact us using our live chat feature via our website, call our toll free hotline (888-400-5530) or download our free ID Theft help app from your device store. LifeLock, a Symantec company, proudly provides financial support to the Identity Theft Resource Center.